Tree cutting progress is continuing in the Spangler’s Spring area. McAllister’s Field is now visible from Spangler’s Meadow, Spangler’s Meadow is now visible from McAllister’s Field, and the non-historic restroom is visible from just about everywhere. 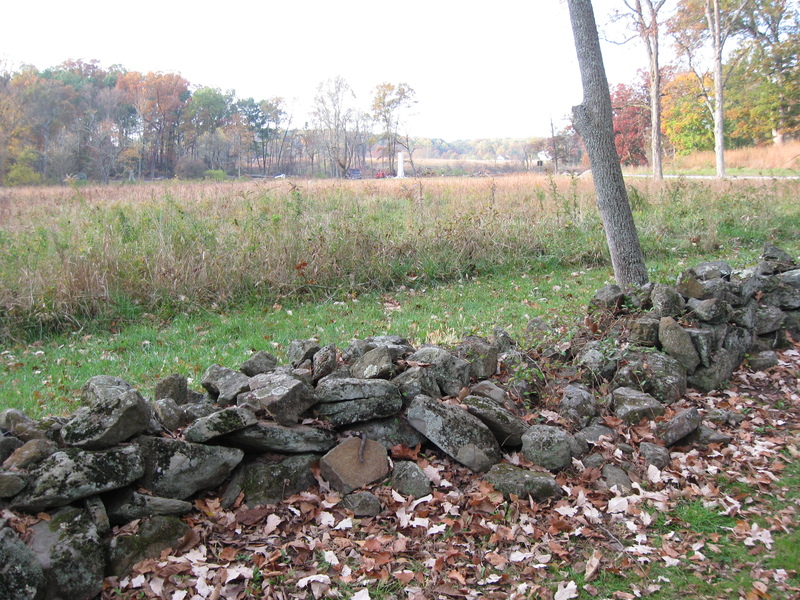 Here is a view showing the progress of the tree cutting from behind the stone wall on the northeast side of Spangler’s Meadow. The tall, white Indiana State Monument (dedicated 1971) is clearly visible in the center of this view. The 27th Indiana marker (dedicated after September 1890) is barely visible in the center of Spangler’s meadow among the tall foliage. The 27th Indiana Monument is visible in the left background, and the 2nd Massachusetts monument is hidden by the light green bush. 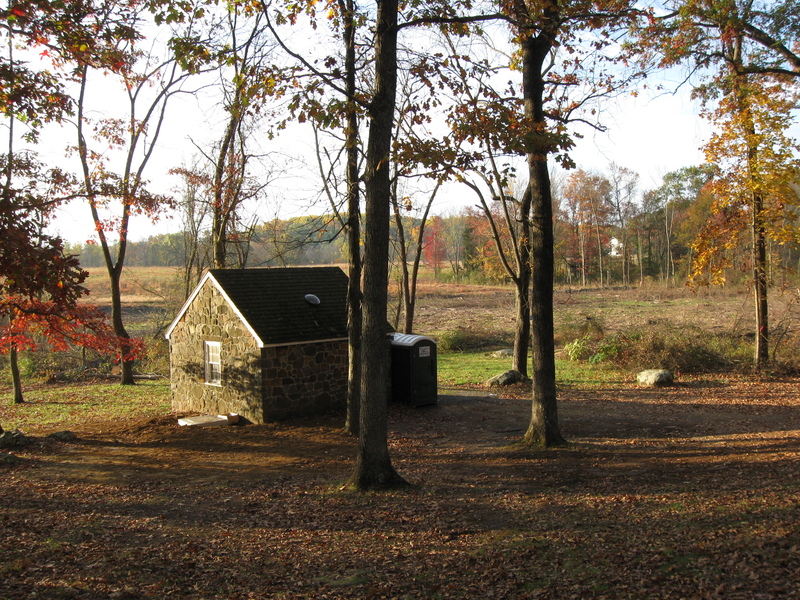 Powers’ Hill, in the center background, needs a lot of trees removed, and the trees there are currently being marked. This view was taken facing southwest at approximately 8:00 AM on Sunday, October 24, 2010. The stone wall in the previous photograph is located by the marker to “Extra Billy” Smith’s Virginia Brigade. This view was taken facing southeast at approximately 8:00 AM on Sunday, October 24, 2010. We have moved closer to the tree cutting to show a panorama of the progress. The monument to the 2nd Massachusetts is on the left. Spangler’s Spring is on the right. This view was taken facing southeast to northwest at approximately 8:00 AM on Sunday, October 24, 2010. 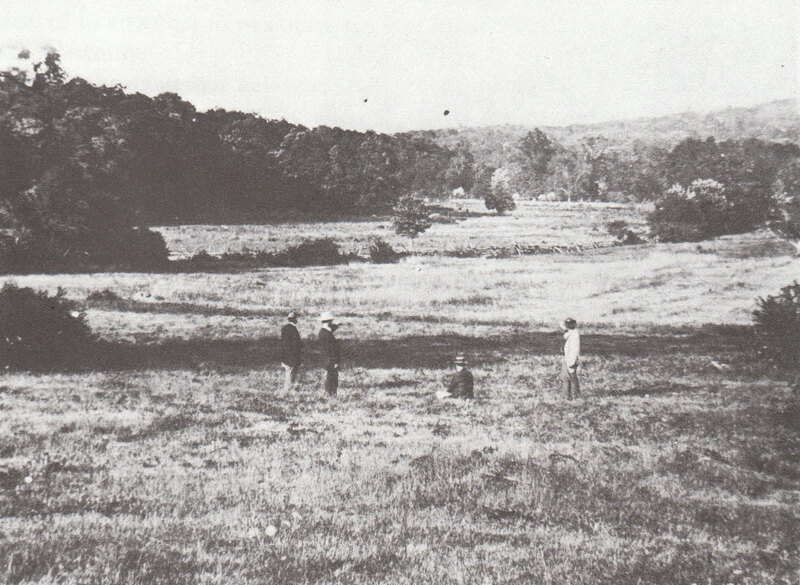 This view was taken from McAllister’s Field looking towards Culp’s Hill on the left and Spangler’s Meadow in the right background. The tree line in the left background is Culp’s Hill. The treeline in the right background is Wolf’s Hill. This Tyson Brothers’ photograph is courtesy of Gettsyburg Licensed Battlefield Guide John Archer. 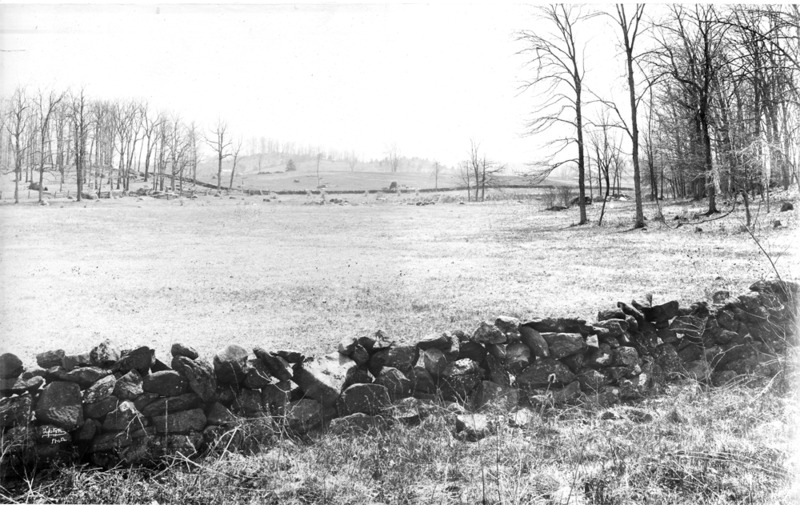 This view was taken facing northeast circa 1866. Here is a view showing the progress of the tree cutting from McAllister’s Field. The white shaft of the Indiana State Monument is clearly visible in the background. Behind the Indiana State Monument is Spangler’s Meadow. Unfortunately, the tree line in the left foreground is privately owned, and probably won’t be removed any time soon. The National Park Service contractors have cut behind the tree line as we will show you in the panorama following this picture. This view was taken facing northeast at approximately 12:30 PM on Sunday, October 24, 2010. We have moved closer to the tree cutting to show a panorama from McAllister’s Field. 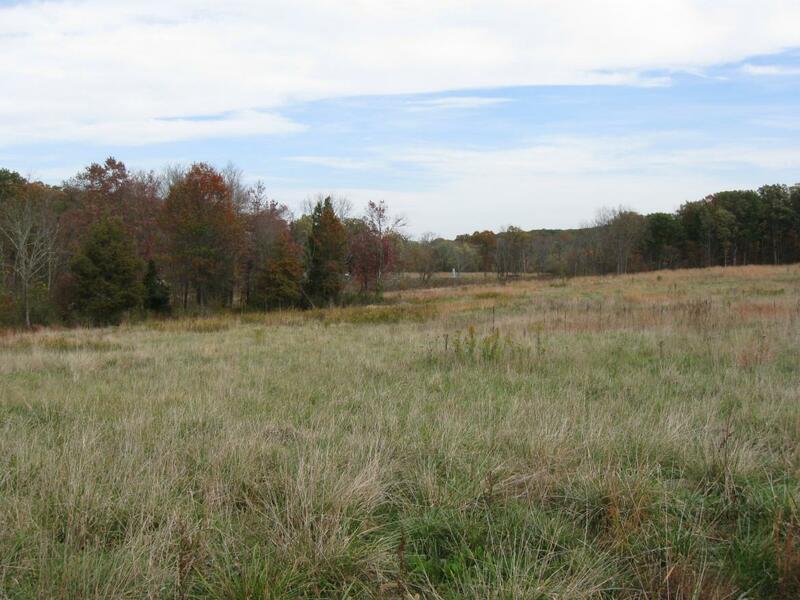 On the far left is part of the privately owned treeline. Next is the cleared area by the NPS contractor northeast of the private treeline. The Spangler’s Spring restroom has now been exposed by the tree cutting. 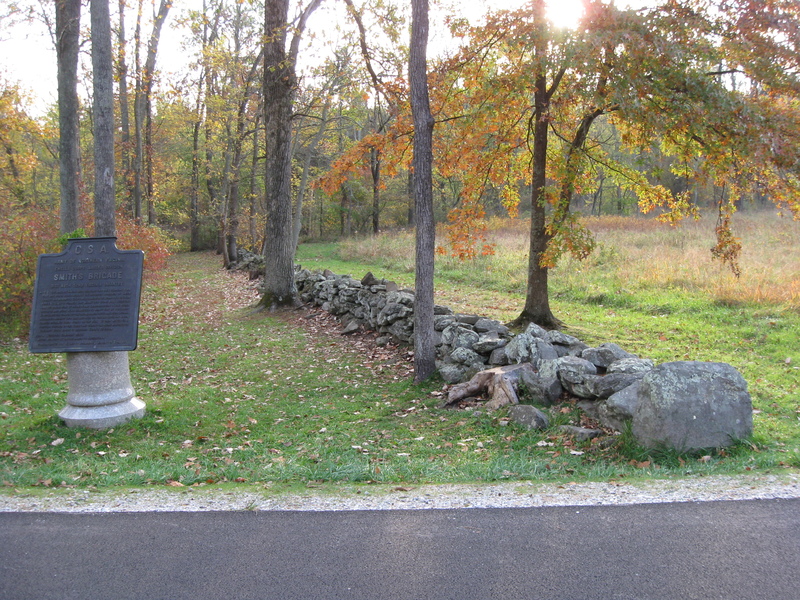 On the far right, the monument to the 3rd Wisconsin Infantry Regiment is in the woods behind the stone wall. This view was taken facing north to southeast at approximately 3:30 PM on Saturday, October 23, 2010. You probably can’t imagine how excited we are that this 1930s restroom — that should have been torn down — but instead the National Park Service spent $295,767 to run a water line to it, digging up ground across the battlefield on the way to Cemetery Hill, has now been glaringly exposed by the tree cutting. Oh, by the way, IT’S STILL CLOSED! And remember when they started all of this? July. All that money and effort, to this point, has been spent for nothing. Powers’ Hill is in the center background. This view was taken facing southwest at approximately 8:00 AM on Sunday, October 24, 2010.